If you have a good or positive relationship with money you'll always make and have more. You'll have more than enough and it will get easier and easier to make and have more money. If you have a bad or negative relationship with money you'll always have difficulty with money or you won't be able to make and have as much as you want. 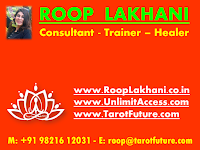 You'll financial difficulties, or you'll end up struggling to make ends meet and things will get worse. 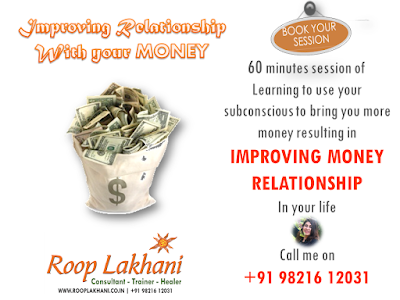 So how do you have a positive or negative relationship with money? Do you have as much money as you want? Do you think it's difficult to make money? Do you think you're not meant to be rich? Are you afraid to make more money? Are you afraid that money will change you? Do you think there are no good ways to make more money? Do you think being rich is not a good thing? Do you think that what you have is okay and you'll get more one day? Are you hoping and praying you'll win the lottery? If you answered yes to any of those questions then you have a negative relationship with money. And you likely have some challenges when it comes to making, attracting and having more money. That's because you have a negative association with money. And this negative relationship with money pushes money away from you. You have to change your relationship with money. You have to create a positive relationship with money. You have to give your subconscious mind new instructions for making attracting and having more money. 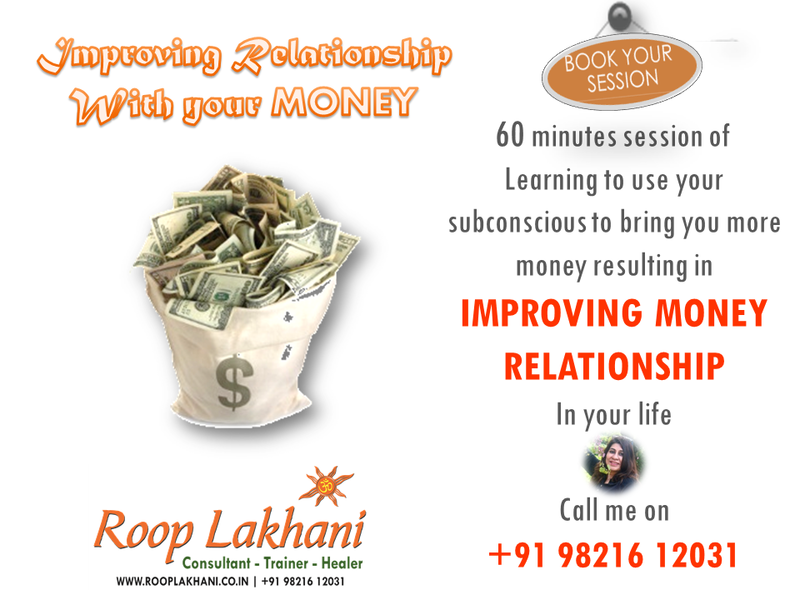 CALL ME ON 98216 12031 TO BOOK YOUR 60 MIN SESSION OF "IMPROVING YOUR MONEY RELATIONSHIP"